It is sometimes really hard to understand people. First, everyone is saying "I don't get smartwatches", and the next minute 2 millions Apple Watches are sold in the first week. It is sometimes really hard to understand people. First, everyone is saying “I don’t get smartwatches”, and the next minute 2 millions Apple Watches are sold in the first week. That’s more than the number of iPhones sold after launching. What the hell is going on? My misunderstanding is understandable, given that I’m a techie. As you may know, Apple Watch was a very limited platform for developers with initial release, while Android Wear and Pebble have long provided rich SDKs, which led to hundreds of advanced apps being developed. So why would people buy the limited Apple Watch when the competitors provided so much more functionality? Apple’s magic? Buyer personas? Fashion? Yes, yes and yes. The bottom line, at least for app designers, is that all the rich interactions on a watch are not nearly as important to regular, everyday users as is the fashion attribute. The new features represent a change in behavior, and will need more time to become accepted. People just don’t see the point in that extra functionality. At least not yet. 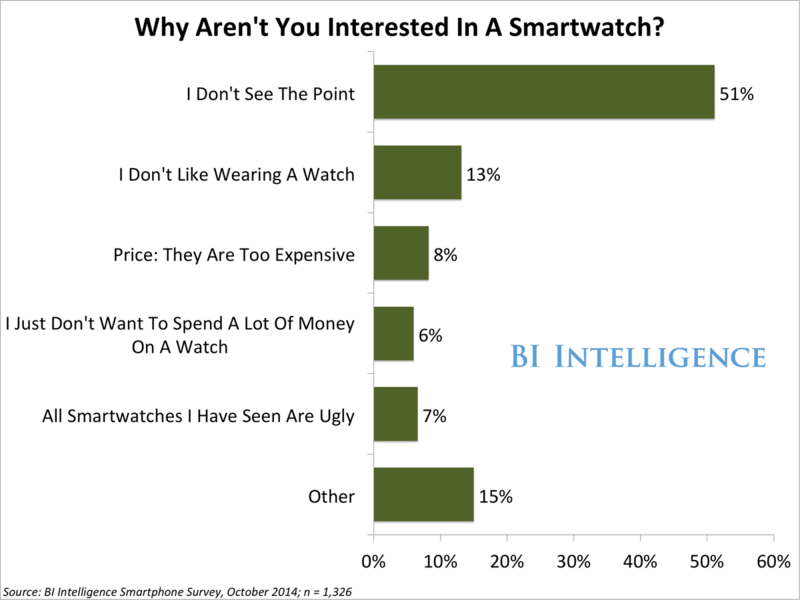 They are used to looking at the watch and seeing relevant information. Like they always did with looking at the time. Now we have the opportunity to show them much more. And the watch face is a perfect solution for that. 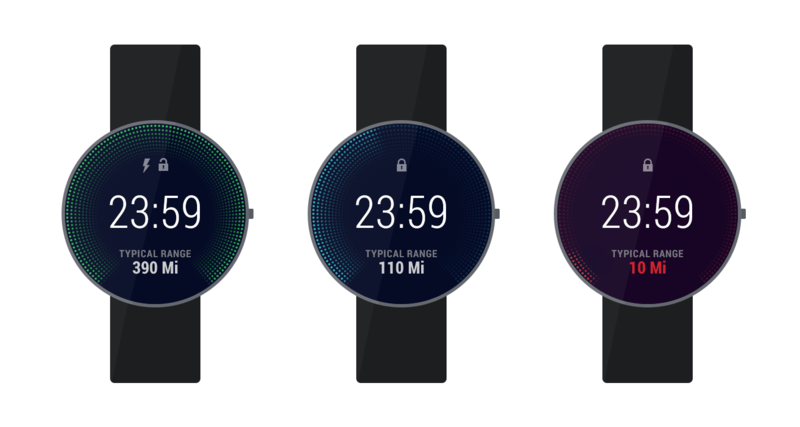 Android provided customizable watch faces long ago. Apple introduced customizable watch faces just recently, calling them – surprizingly – complications. This is a huge opportunity for developers to interact with users and for brands to engage with their audience and bring additional value. Take, for example, the Tesla Android Wear my colleagues at ELEKS and I created. After interviewing several Tesla drivers, it became clear to us that the feature they used on the mobile app most frequently was checking the charge level and estimated miles left. That’s when we realized that we can show drivers this information without even running the app – on the watch face. That was the killer feature. But what about voice dictation, smart notifications, digital crown? Please don’t get me wrong, I’m a big believer in all of those. I believe custom interactions on a watch are a great way to deliver a richer experience for users. But, at the same time, I believe they are truly valuable only when watches are used for multiple functions, which will take some time. Moreover, I think smart notifications are the next step of watch face, and voice control is the big change to the user interface as we know it. Thus, despite slow adoption, I always encourage brands to seek such interactions and deliver them today to make them matter tomorrow. But let’s move to the most fascinating part. As you may have guessed, the watch face space is limited, and soon the question will be which brands will users choose to see on their wrist? Think about it: this will be the most intimate and personalized place for a brand to interact with a user among all digital channels. So, just like we’re witnessing the Battle for Customer Interface, we’ll witness the Battle for the Watch face soon.